For years Rob integrated chiropractic care as part of his regimen for overall health and to counteract the demands of his job as a firefighter and paramedic. When Rob moved to the Augusta area, he was searching for a chiropractor that not only would be able to customize treatments for his specific needs, but whose treatments would be effective as well. A one-size-fits-all approach would not work for someone who not only had a physically demanding occupation, but also one who was pushing his physical limits through sports and training. 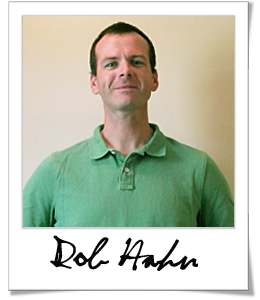 After discovering Georgia Clinic of Chiropractic, Rob has now found a doctor who can partner with him in his training as well as keep him in peak physical conditioning for his job. "I’m a firefighter and paramedic here in the local Augusta area. When I first moved to Augusta about eight years ago we’ve always had chiropractic care in the past and were looking for a good chiropractor. I have been to a couple of different chiropractors in the area and of course prefer Dr. Huntsman over all of them for multiple reasons. The main reason is the health plan that he gives you where he’ll actually sit down with you and decide a path for better treatment. 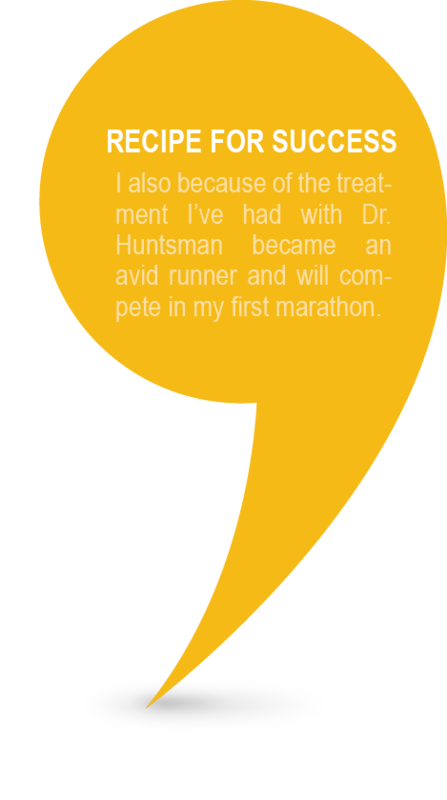 I also because of the treatment I’ve had with Dr. Huntsman became an avid runner and will compete in my first marathon come January, so I’m looking forward to that because of Dr. Huntsman’s care and I know I can compete well in the tournament." We have been recognized with 29 different awards, distinctions and memberships. As chiropractors in Augusta GA we are committed to providing you with the best care possible.